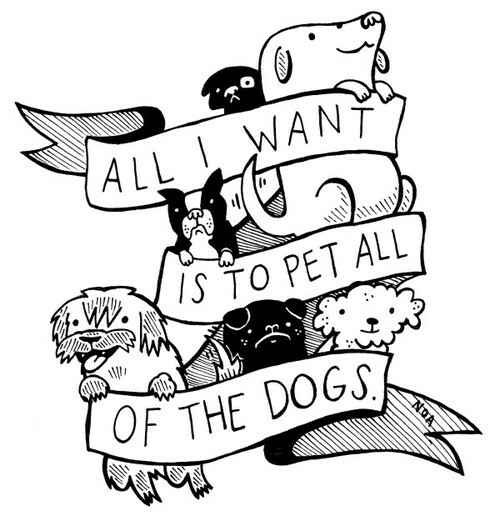 All I Want is To Pet all of the Dogs – Hello Adorable! Howdy! Quick question that’s entirely off topic. Do you know how to make your site mobile friendly? My blog looks weird when browsing from my apple iphone. http://topaussiereviews.com/australianwritings-review/ I’m trying to find a theme or plugin that might be able to fix this problem. If you have any recommendations, please share. Thank you!